Love local, and look good while you're at it! 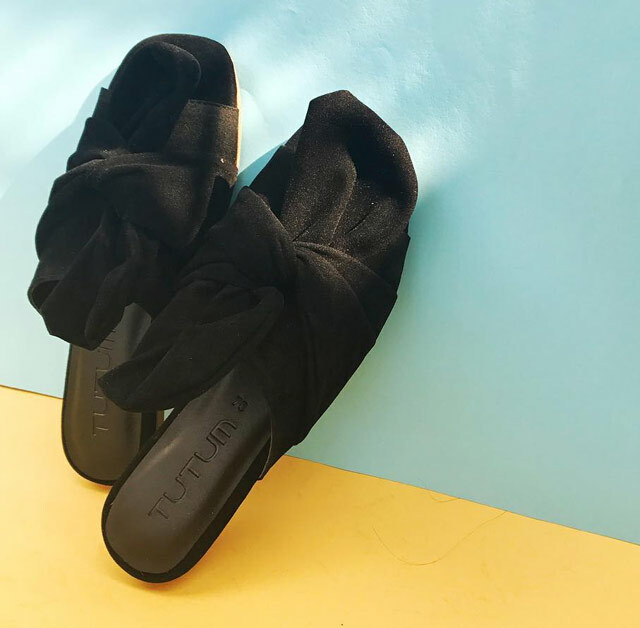 Their slides are so comfy and durable, you can even bend them! Renegade Folk proudly works with the talented artisans of Marikina to create their world-class offerings. Take your pick from their wide array of styles! There’s truly one for every occasion. Don’t look elsewhere and grab these genuine cow leather slip-ons! 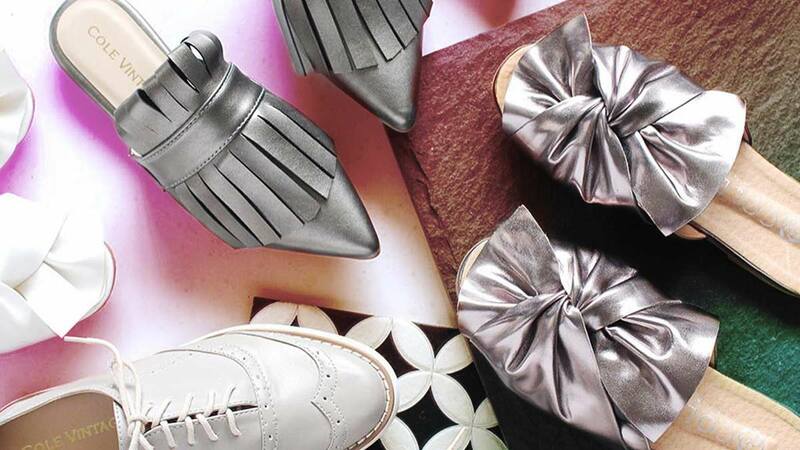 Treat your soles to something metallic yet simple. For classic styles you can’t go wrong with. Bows, glitter, fringe; name it, they have it. Minimalist footwear for everyday use. For your heel/height boosting needs. Lightweight and stylish, their pieces are perfect for your travel OOTDs.